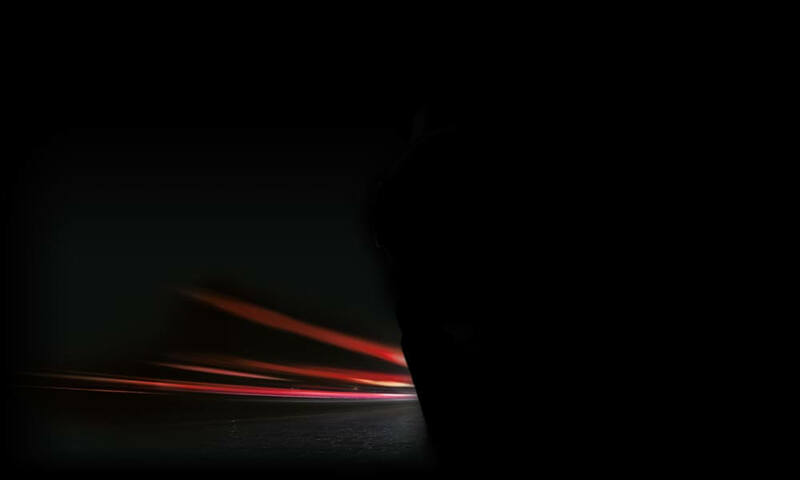 At a time when Porsche just announced the best first quarter in the history of its existence and the watch industry still can’t seem to find a strong enough foothold in the world markets, it still remains “business as usual” at sponsored sporting events. 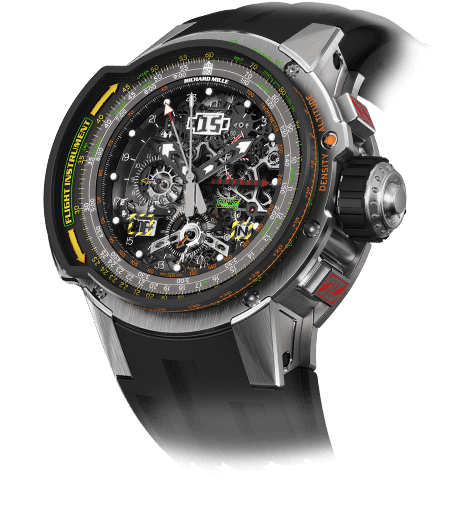 Rado was one of the principal sponsors as well as the official timer for the Porsche Tennis Grand Prix for the fifth year in a row. This Premier WTA tennis tournament, which celebrated its fortieth anniversary in 2017, took place at Stuttgart’s Porsche Arena from April 22 through 30, 2017. 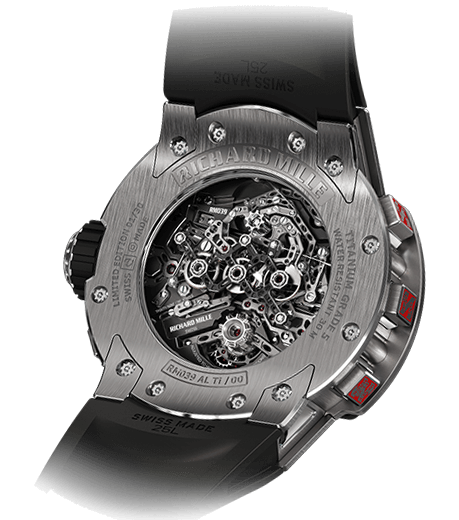 Eight top-ten players entered the high-power field, including returning champion and world number one Angelique Kerber (who also happens to be a Rolex ambassador) and Rado ambassador Agnieszka Radwanska from Poland. Other top-quality players included 2016 French Open winner Garbine Muguruza, Dominika Cibulkova, Romanian powerhouse Simona Halep, Svetlana Kuznetsova, and Karolina Pliskova, who won the Porsche Tennis Grand Prix as well as the French Open in 2009. American prodigy Madison Keys pulled out at the last minute due to injury. But it was Maria Sharapova’s return to the sport at this tournament after her 15-month doping ban that grabbed international headlines (see TAG Heuer Drops Tennis Star Maria Sharapova In The Wake Of Failed Drug Test). She did, however, have to sit out of the tournament until Wednesday of the tournament week (it began on Monday) because of the terms of the ban’s timing. For this reason the tournament director gave her a wild card into the main draw (qualifications would have taken place prior to Wednesday). Sharapova won this title for a third straight time in 2014, making it the first time in her career she became an event’s three-time champion. Kerber was the champion both in 2015 and 2016. Playing a wonderful week of high-quality tennis, wild card Laura Siegemund from Stuttgart came out on top, defeating her French competitor Kristina Mladenovic 6:1, 2:6, 7:6(5) and improving her world ranking to number 30. Sharapova lost in the semifinals to Mladenovic. First held in 1978 and winner of the WTA’s Premier Tournament Of The Year award in 2007, 2008, 2010, 2011, 2012 and 2014, the Porsche Tennis Grand Prix is Europe’s oldest indoor women’s event. It is also the lone indoor clay tournament on the WTA calendar. Previously a fall hard court event, Stuttgart became a spring red clay tournament in 2009, making it ideal as preparation for Roland Garros. In fact, the clay utilized in Stuttgart comes from France; its grain size of 0.1 mm is the same size used at the French Open. The tournament winner receives a Porsche 911 Carrera GTS Cabriolet in addition to the not inconsiderable prize money of $133,000 (the total tournament prize money is $710,900). One of the fun things about this intimate tournament is the number of prominent players that show up for the opening evening, also from years past. For the fortieth anniversary of the event, there were a number of German and international stars in attendance. One of these was Tracy Austin, who as a 15-year-old teenage prodigy with pigtails and braces in 1978 became not only the first champion of this tournament, but also the undisputed crowd favorite. She won the title in Stuttgart four times in a row from 1987 until 1981. Austin traveled to Stuttgart from her home in California to engage the public and players as a reminder of the 40 years of great tennis this tournament has produced. 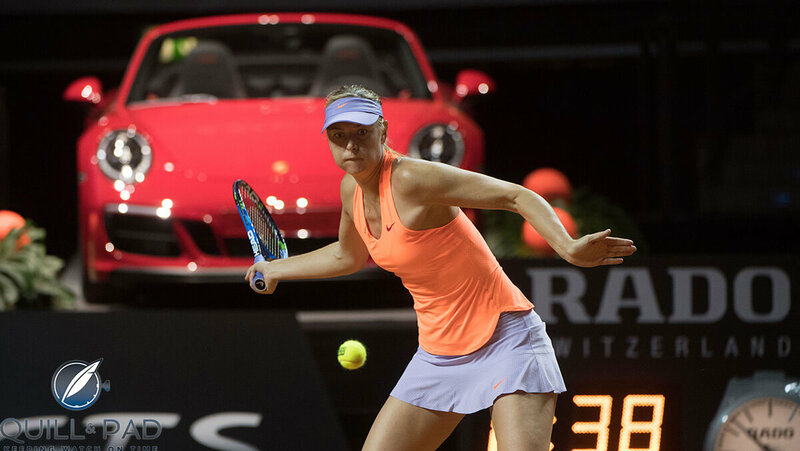 I find that Porsche as main sponsor of ladies’ tennis is an ultra-cool thing, but also a slightly puzzling one. Porsche CEO Oliver Blume explained that more and more women buy their own cars, but that they are also decisive elements in the male purchasing power of an automobile. Porsche has sponsored this tournament for its 40 years, and has also been the tournament host and organizer for the last five years. Celebration Night, which usually features a match between “legends,” was instead this year an exclusive gala. Several artists participated in making this celebration a very memorable one, including Cirque du Soleil, German actor Richy Müller, the Stuttgart ballet, pop singer Alessandra Günthardt, and opera singers Daniela Vega and Cenk Biyik as well as 40 revue dancers. And, most surprisingly, the Celebration Night had a watch/time theme, which was not specific to Rado (Porsche Design wasn’t visible at the event despite being a Porsche sub-brand). The extravaganza was like a miniature Olympic opening ceremony. 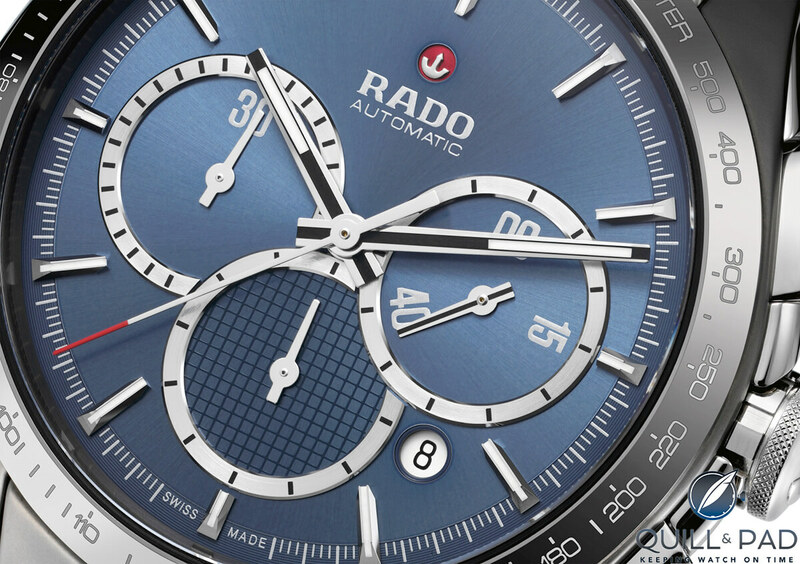 Rado has been sponsoring international tennis tournaments for more than 20 years, and the Porsche Tennis Grand Prix in Stuttgart in particular for five years. 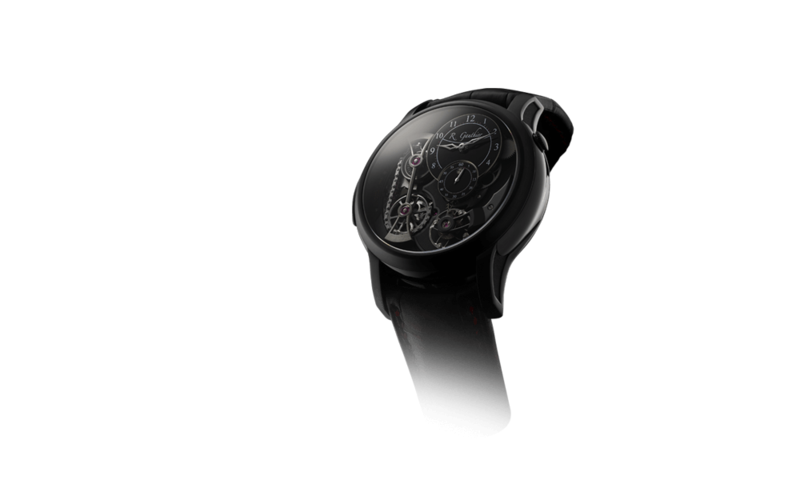 This year, Rado brought two “tennis watches” to the Stuttgart tournament: the HyperChrome Match Point and the True Thinline Tennis. The HyperChrome Match Point chronograph displays tennis iconography on its dial, including a seconds subdial marked with elements from tennis’s scoring system: 00, 15, and 40. 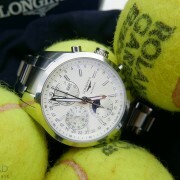 The chronograph minute counter has a 30 (another tennis score).  The chronograph’s hour counter contains a webbed design emulating a tennis court net. 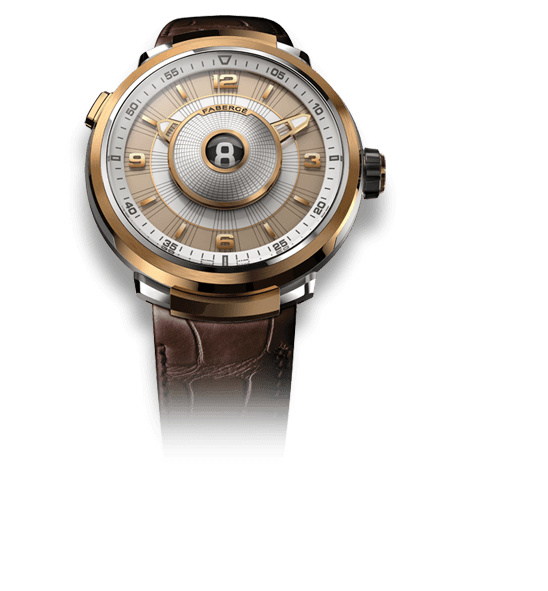 Both watches are marked by the use of Rado’s signature ceramic case. The HyperChrome Match Point’s case is not only made of ceramic, it is a monocoque plasma ceramic created using white ceramic components in a plasma oven. These react at 20,000°C with a gas, gives it a metallic shine or plasma hue. Ceramic is extremely light, practically scratchproof, and hypoallergenic. The True Thinline Tennis model is housed in an attractive, svelte white ceramic case (tennis being “the white sport” after all); Rado is a brand that places high value on good design. At only 5 mm in height – thanks to the use of a quartz movement – the True Thinline Tennis is hardly noticeable on the wrist and therefore a perfect companion for sporty endeavors. 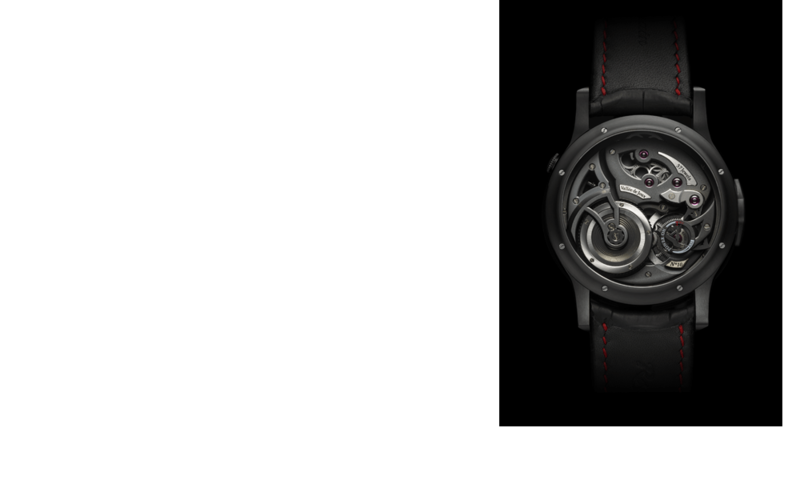 For more information, please visit www.rado.com. *Elizabeth Doerr attended the Porsche Tennis Grand Prix as a guest of Rado. Interesting . . . I looked up which car she won. But I will definitely take your word for it!